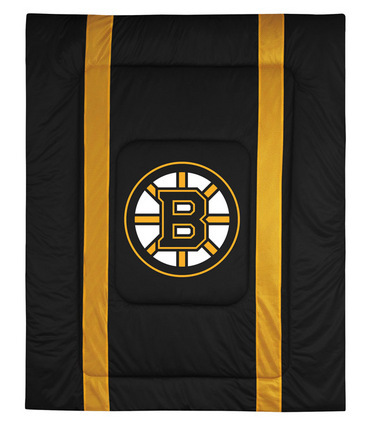 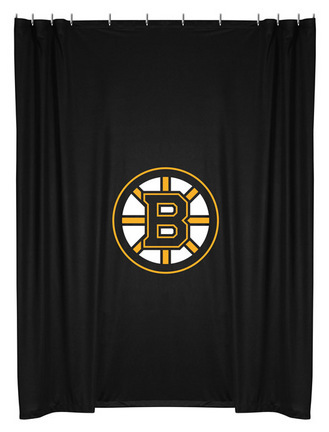 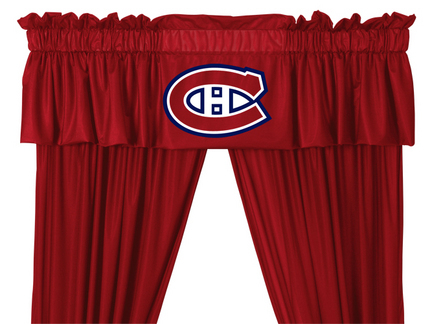 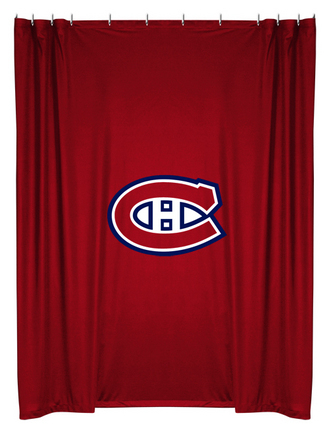 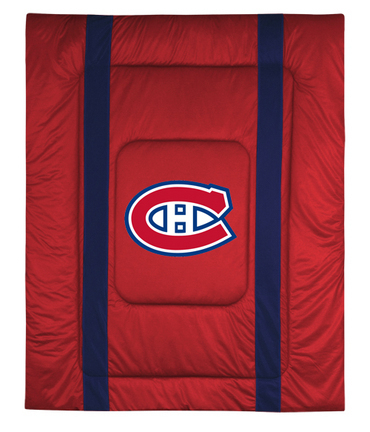 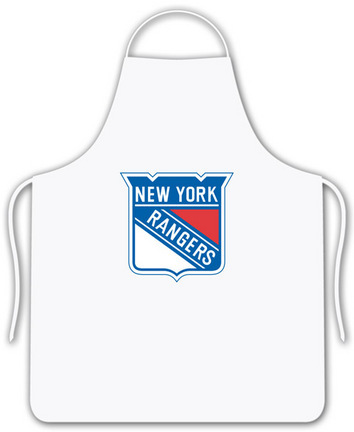 Bring your team spirit into the kitchen with this New York Rangers screen printed NHL logo apron. 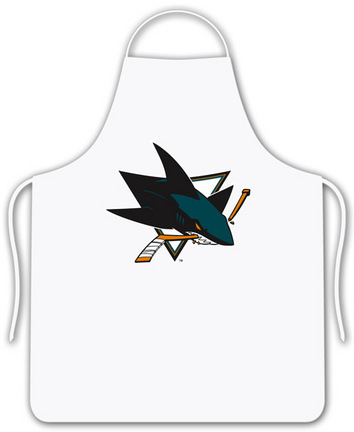 Bring your team spirit into the kitchen with this San Jose Sharks screen printed NHL logo apron. 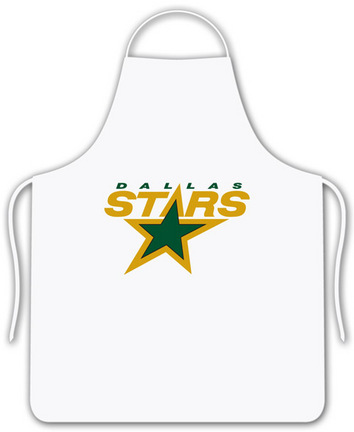 Bring your team spirit into the kitchen with this Dallas Stars screen printed NHL logo apron. 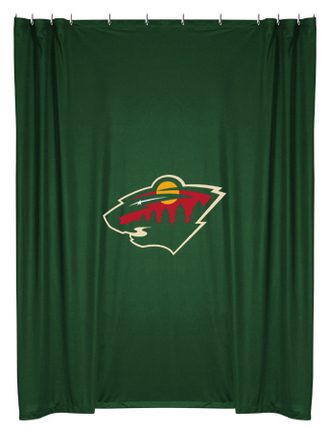 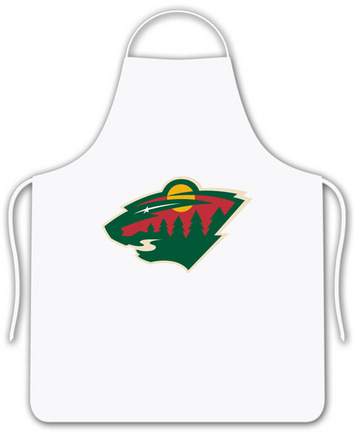 Bring your team spirit into the kitchen with this Minnesota Wild screen printed NHL logo apron.